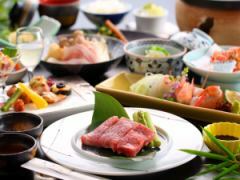 There are plenty of mountain seafood in Oita! As well as the main course about 10 course, Bungo-beef! A cuisine cuisine consisting of about 10 items starting with appetizers offers a variety of fresh ingredients in a different season. 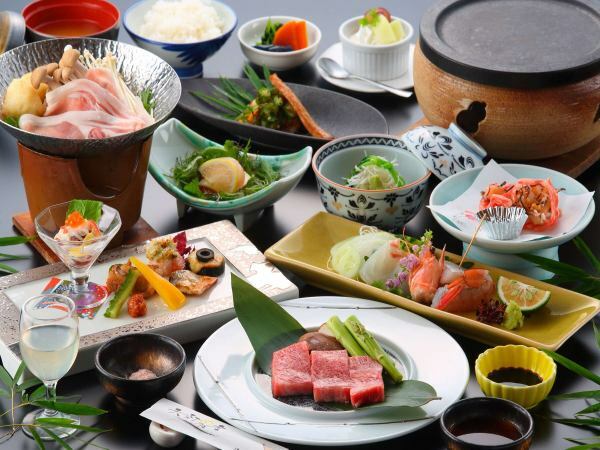 Party cuisine, with ingredients from Oita Prefecture and Kyushu, with plenty of meat and fish in good balance and plenty of vegetables, is also very popular with local repeaters! There is a firm volume. In the main, trial and error on how to eat tender meat the most deliciously is the roast salt plate grill made of natural rock salt from Himalayas. 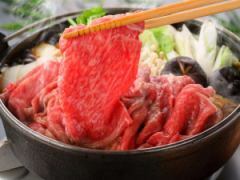 By baking meat on rock salt which contains plenty of natural minerals, far infrared rays generated from rock salt bake meat more deliciously sweet while absorbing extra fat firmly. Please enjoy the softness that melts in the mouth and soft melt, and the original flavor and sweetness of the meat that stands out with natural salt. 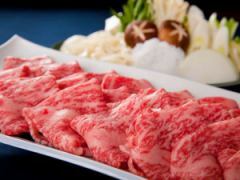 Apart from sukiyaki, there are plenty of appetizers, sashimi, small bowls and so on.250 g of meat is prepared per person! It is a popular super sized supper plan. Of course, besides sukiyaki, there are plenty of party cuisine including appetizers, sashimi, fried foods. It is a very popular course regardless of the season. 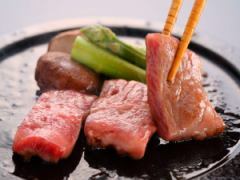 Vegetables from Oita Prefecture the taste of the meat is impregnated is also delicious! We have plenty of vegetables and Bungo-beef, so please have your stomach full! 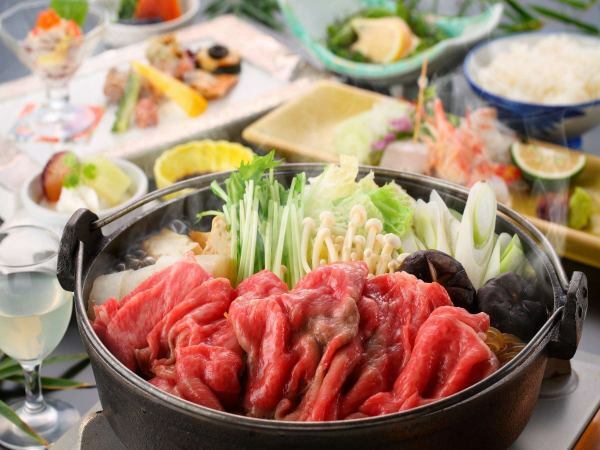 This time, Beppu specialty, "Hell steaming" has appeared in Seikaiso! 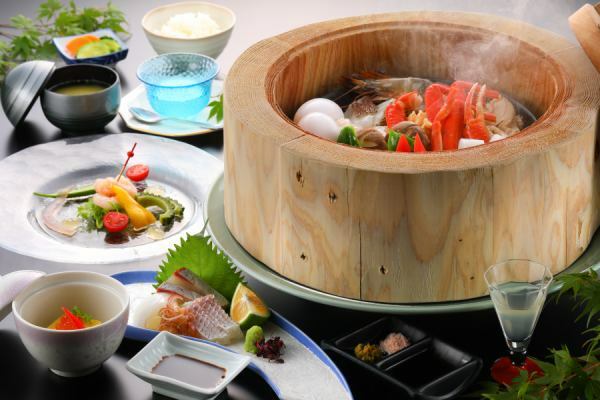 Crab, shrimp, scallops, seasonal fish plus Oita special shiitake mushrooms and other vegetables can also be steamed with steam to enjoy a rich flavor. 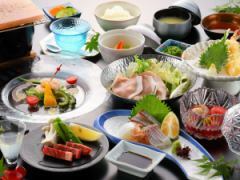 Please eat pleasantly to Beppu Hot Springs"Hell Steaming" of the Seikaiso to my heart 's content. Always, we will prepare with about 10 items of ingredients for each season. ※In addition to ordinary Japanese-Western cuisine, you can add "Hell steaming" with special orders.In that case please let us know by phone three days in advance. 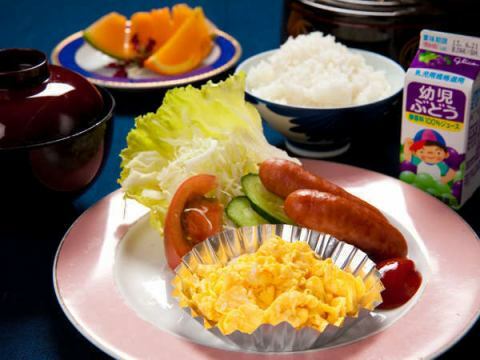 Delicious rice produced in Oita Prefecture is very popular! 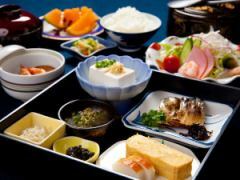 The volume is also firm "Ryokan breakfast", it is Japanese set menu.Energetic of the day, first of all at the Seikaiso breakfast! After breakfast, soak in the hot springs again and leave now! Please ask staff for replacement of rice and miso soup. Breakfast location: It will be a restaurant or hall. 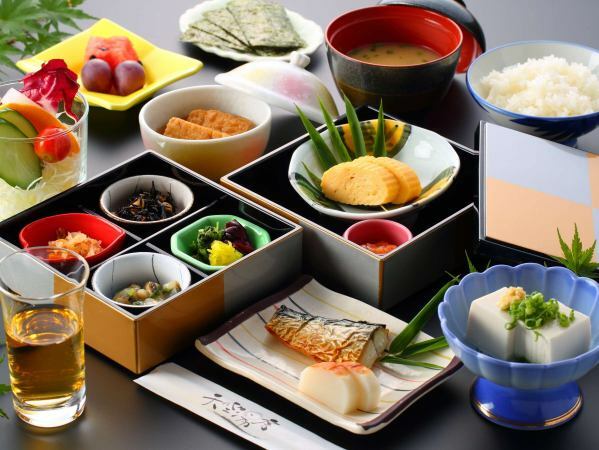 As side dishes are preparations for one child's plate, parents can relax and enjoy kaiseki cuisine. Rice, miso soup is added separately. 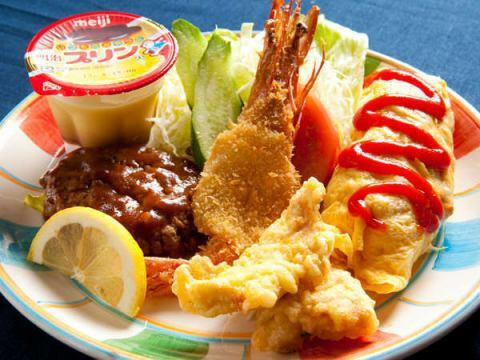 Hamburger steak, fried shrimp, desserts in omelette, small children willingly willing to prepare. Of course the chef is handmade so the taste is guaranteed. Your child's smile will heal the tiredness of the day. Enjoy your dishes with all your family. It is breakfast for small children. Seikaiso energy of the day, first of all at the Seikaiso breakfast. Please eat a lot, play a lot, make a lot of fun memories all day. We will prepare spoons, forks and sprinkle, so we have staff. Meal while watching the spectacular view of Beppu Bay. Enjoy your meal in an enjoyable conversation and beautiful scenery. 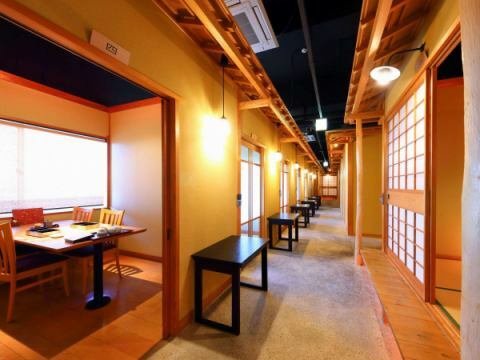 It is a restaurant in a private room. Please enjoy meals in private space. 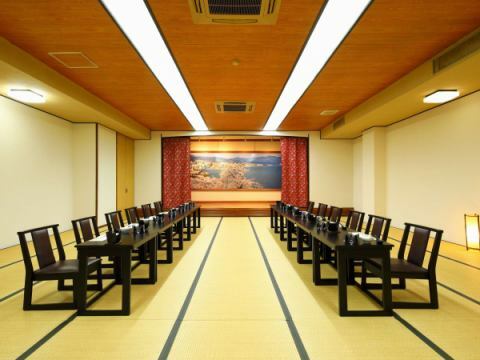 ※There is a table seat and a seat.We will adjust according to the number of people on the day. With my colleagues at work.With your friends.We will offer fun time and memorable time. We are accepting banquets from 10 to 40 people.Please contact us for budget etc. We have a stage and karaoke system so we sing and dance while eating.Please also enjoy it to your heart's content as there is a plan all you can drink. ※Preparation at the table seat is also accepted.Call by the day before. 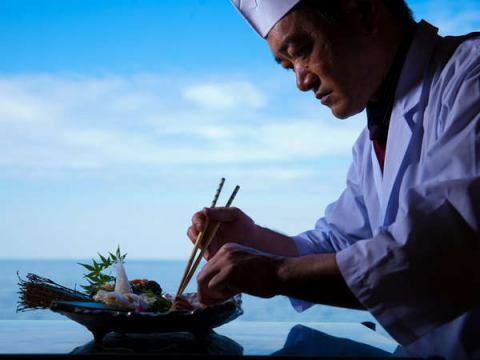 Created and offered cuisine combined with Japanese and Western seasons. We know the local taste and we will offer you the cuisine that is suitable for that day. Copyright (C) 天空湯房 清海荘 Inc. All Rights Reserved.